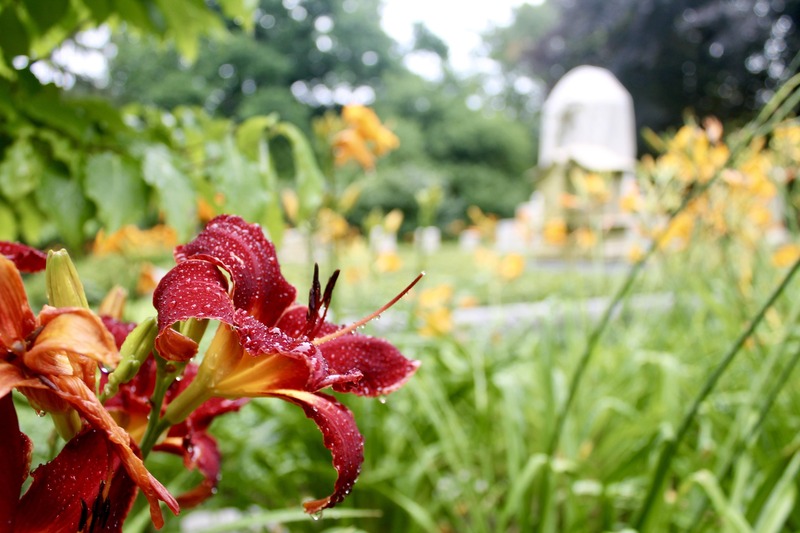 Adding new plants to the collections at Mount Auburn which flower in late spring or summer is not just about adding color to the landscape. This initiative is also a response to climate change and the general trend of plants flowering earlier and earlier each year. Join Dennis Collins, Horticultural Curator, on this walking tour to learn about this important horticultural initiative.